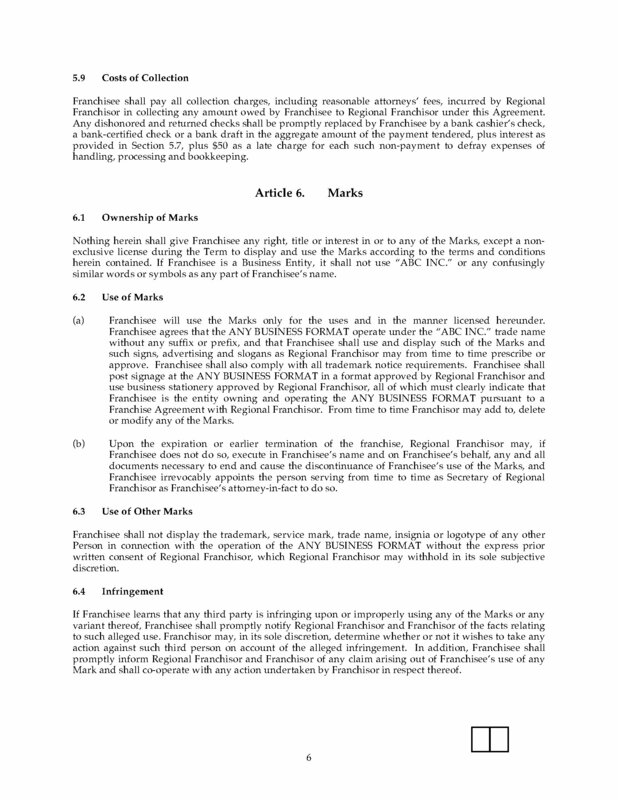 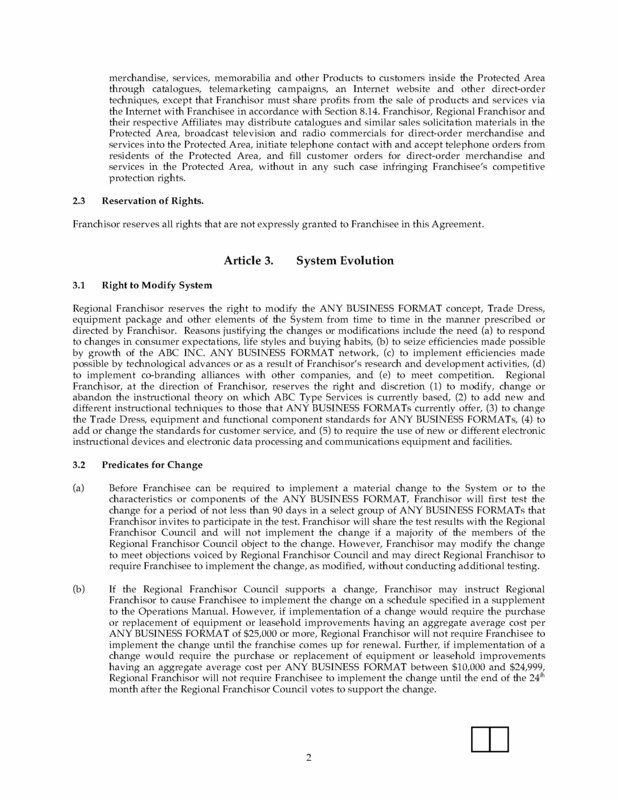 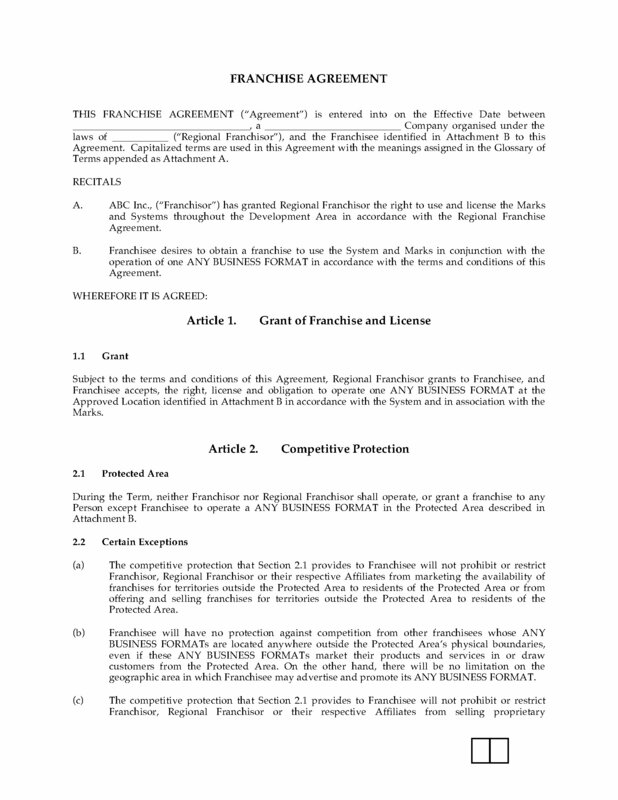 Set up a regional subfranchisor for your franchise system with this customizable Franchise Agreement template. 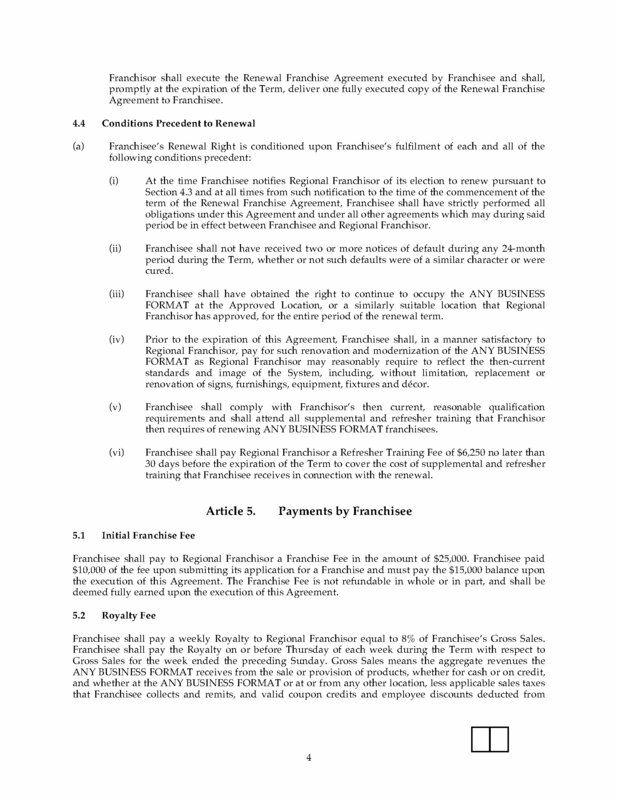 The Agreement grants a regional subfranchisor the right to recruit, screen and train new franchisees and assist them in opening their locations within the subfranchisor's assigned territory. 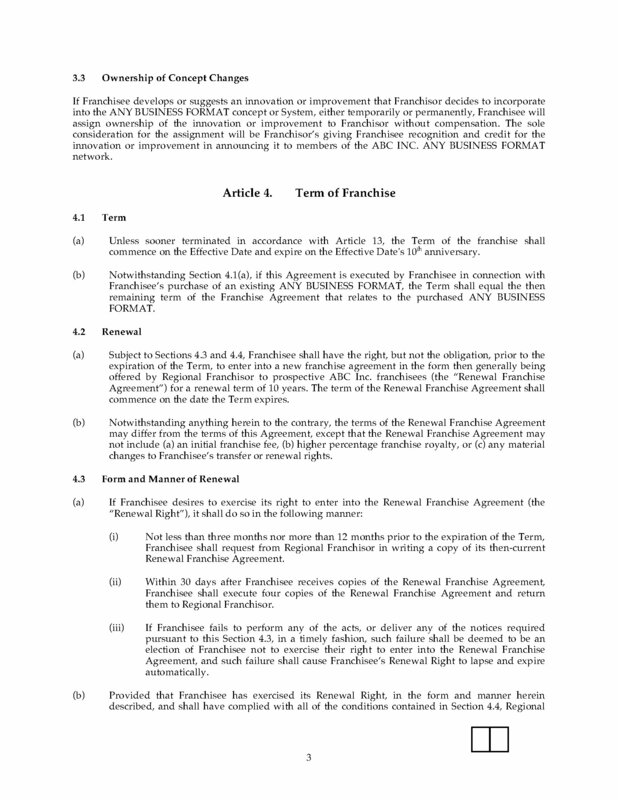 This Agreement can also be used for new franchisees, to open and operate a new franchise location. 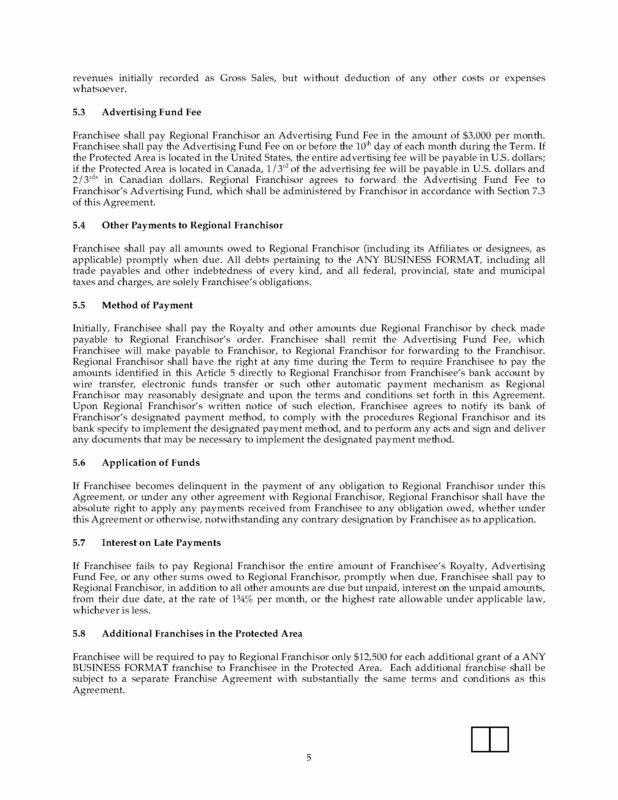 Franchisees are required to pay the initial franchise fee, a weekly royalty based on gross sales, and a monthly advertising fund fee. 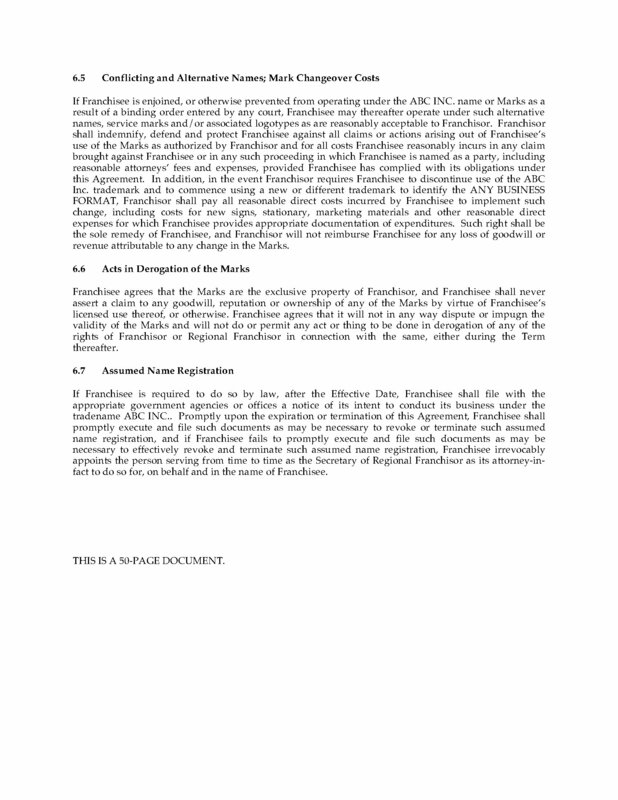 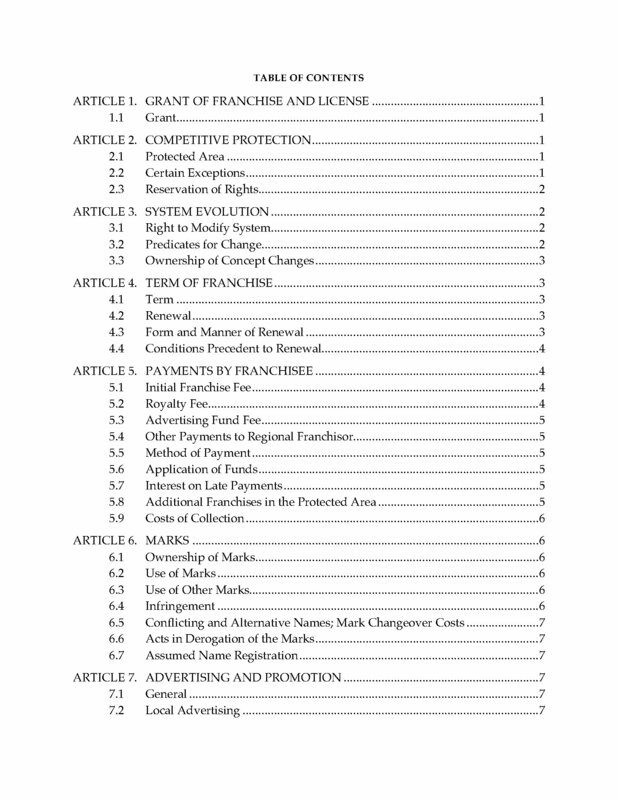 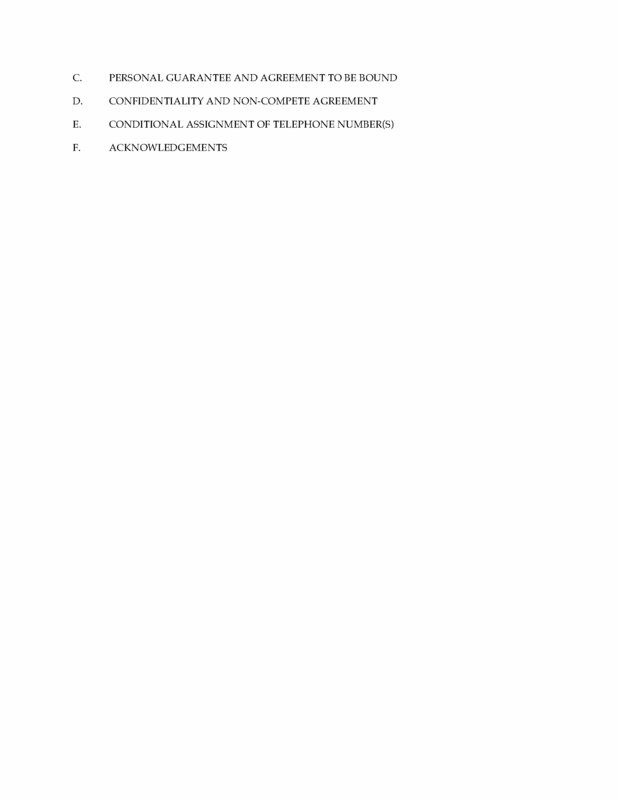 This Franchise Agreement with Regional Subfranchisor is governed by U.S. laws and is only for use within the United States.